James is a former professional rugby player who won over 30 caps for Leinster and also represented Ireland Schools, U19 and U21 teams. When James finished playing rugby he went into the food business and now owns and runs a portfolio of health shops in Ireland. 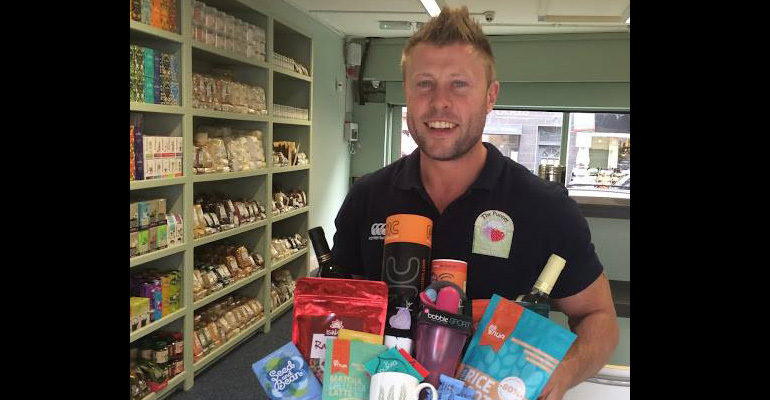 James advises our team on the latest trends in nutrition and health eating and we also partner with his business ‘The Punnet’ to provide health food to our clients and partner gyms in Dublin.